Our luxurious chocolates are made in small batches using only the finest raw ingredients to ensure the ultimate taste sensation. Experience the quality and pleasure in every delightful bite of our tantalising selection of fresh chocolates and chocolate bars. 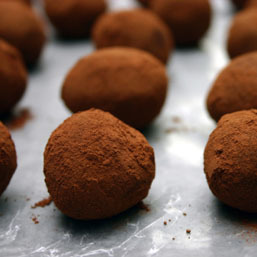 And we are not simply saying it – the Guild of Fine Food awarded our Irish Whisky Truffle the coveted 3 Gold stars in the Great Taste Awards 2008. 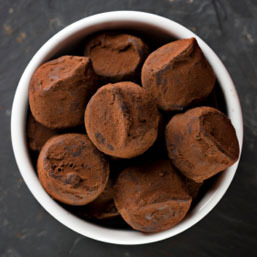 Our Dark Chocolate with Biscuit & Cranberry also received 2 Gold stars. 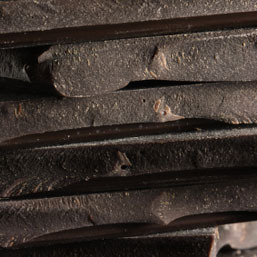 We would love you to try our chocolate! Work is under way to develop our website so you may view and purchase the chocolates online very soon. Until this please do email Deirdre at info@cocouture.co.uk for information on the chocolates and stockists. © Co Couture, 2010. All rights reserved.